Growing up, I was the kind of kid who wrote in the attic and read in a hollowed-out hedge. Now I write contemporary fiction, including novels, short stories and flash fiction, as well as poetry. My short work has been published in literary journals and anthologies. My soon-to-be-completed novel, The Ex-Mom, made the Finalist Short List in the Faulkner Writing Competition as a novel-in-progress (under a previous title) and came in second for Best First Page at the Writer’s Institute. The Ex-Mom is about a tough Chicago lawyer who must pull back together the family that she messed up to save a troubled grandson who needs her, only to discover that she needs him even more. The novel reveals how being tough can be about fear instead of courage, and how it can be caring that’s brave. My fiction tends to concern people who are struggling to connect. In my novels and short stories, the characters must find their way toward each other as they confront the challenges of the story. In my flash fiction, the reader’s sudden understanding supplies the connection. The craft of writing fascinates me. I love to teach and critique, as well as blog about writing. 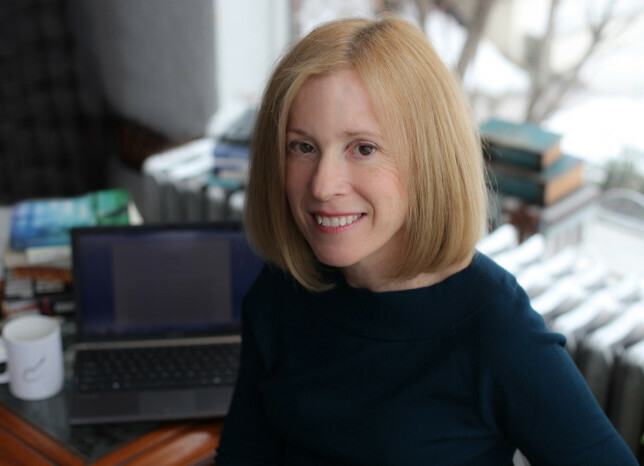 For years, I was a member of The Writers, a juried critique group of published authors, and I helped bring programs to hundreds of writers in the Chicago area as a longtime Board member of Off Campus Writers’ Workshop. I believe in the power of finding connection, both for my characters and for us as writers and readers. Follow me @EllenTMcKnight on Twitter.